Astounding sulfur baths effect based on the ability of sulphides contained in the mineral water to infiltrate into the skin pores and form reserves there. Gradually, sulfur enters the binding tissue of the body that allows us to solve problems such as rheumatism, skin diseases, gastrointestinal failure, asthma. 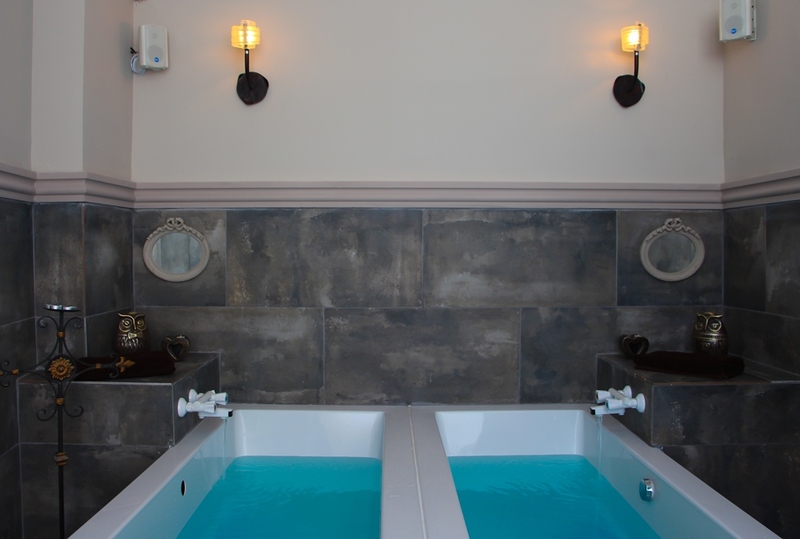 Primarily sulfur baths are recommended to those who suffers with psoriasis. 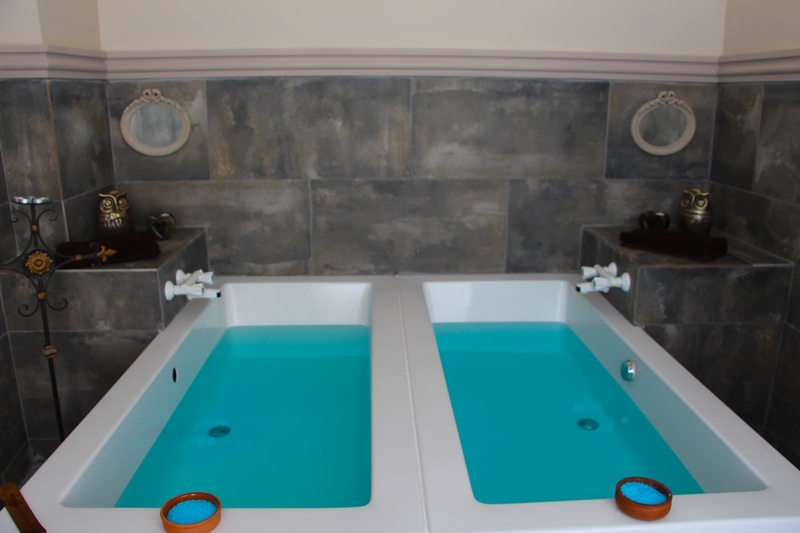 Sulphur baths are very important in the treatment of joints as sulfur helps repair damaged cartilage. 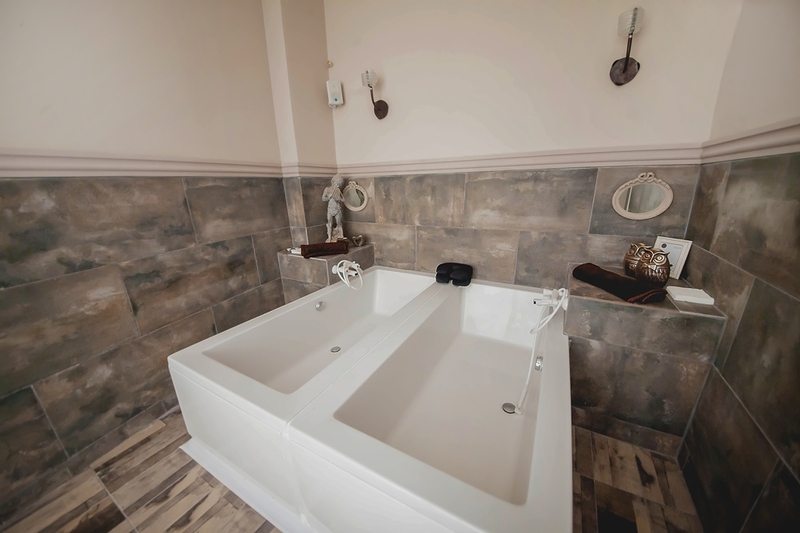 In addition, the sulfur baths have relaxing and soothing properties, improve mood and provide a good night's sleep. 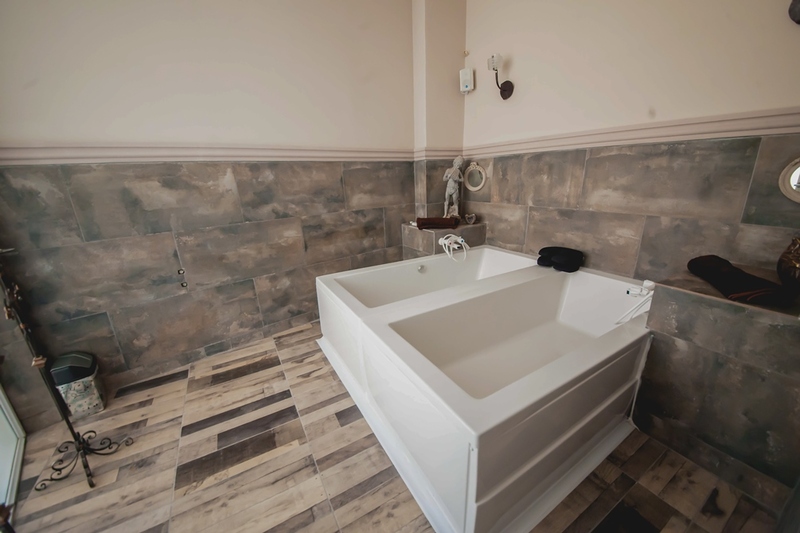 Mineral bath with the addition of blue salt relieve tension, have anesthetic and anti-inflammatoric effect, saturate body with valuable minerals, enhances immunity. 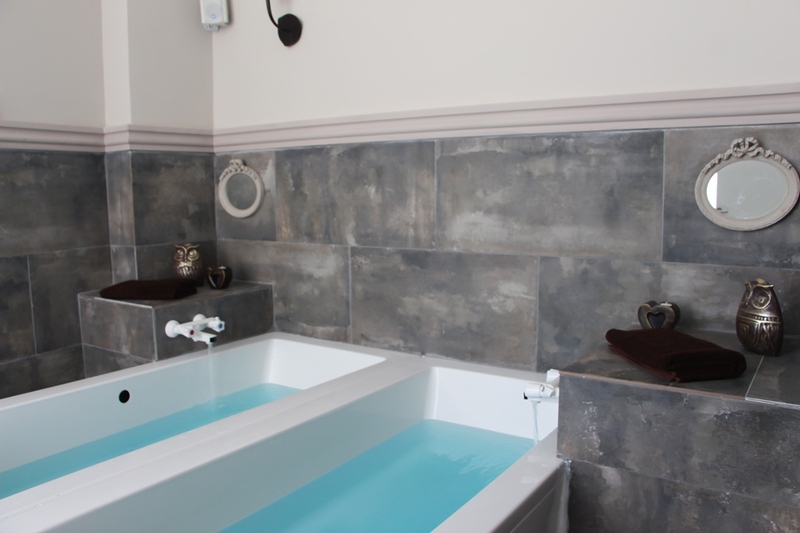 These baths have incredible relaxing effect, improve mood, tone and refreshe the skin.